Welcome to hybridH2O. 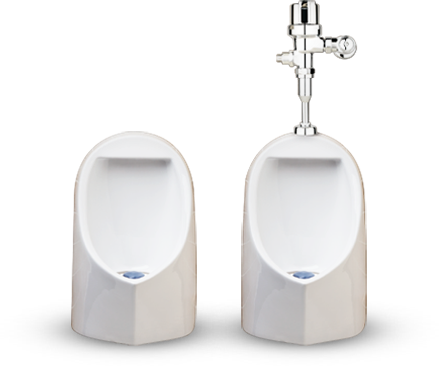 We specialize in manufacturing waterless urinal supplies and restroom products at the best prices. Are you looking for high-quality, sustainable urinal products and accessories? If so, turn to us at hybridH20. For the past decade, we have made a name for ourselves in the industry and are excited to introduce you to our product line specifically designed for waterless urinals. 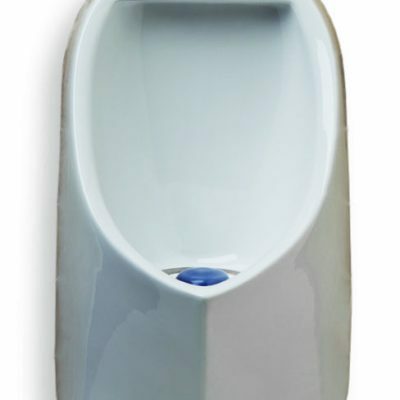 Not only do we provide several waterless urinal options for you to pick from, but we also offer a variety of different replacement cartridges, deodorizer screens, and deodorizer domes. Each of the products that we provide takes advantage of industry-leading technology in order to ensure your satisfaction. Although our urinal systems and sustainable restroom products are known for their quality, this doesn’t mean that they are unaffordable. At hybridH20, we take pride in our wholesale prices. And, by making the switch to a waterless urinal system at your location, your investment will likely pay off over time, since you will reduce your location’s water costs. 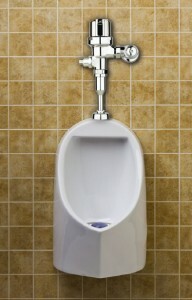 Browse our waterless urinal products to get started. 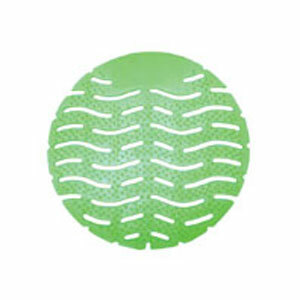 At hybridH20, we have provided sustainable restroom products at competitive prices for the past decade. Dependable, quality products with industry-leading technology is exactly what you can expect from us. By using our products, not only can you positively impact your company’s bottom line, but you also help out the environment simultaneously.